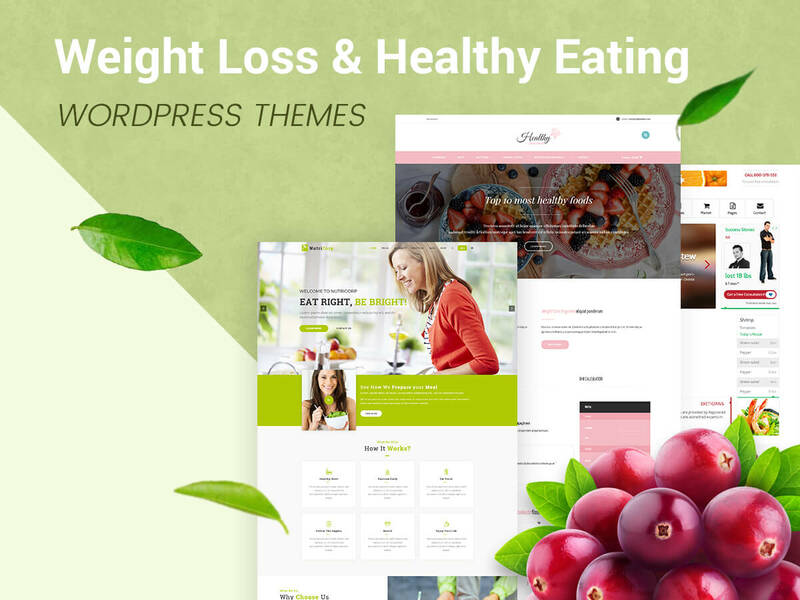 Enjoy a brand new collection of WordPress themes devoted to weight loss and healthy eating programs, diets and correct nutrition as well as a healthy lifestyle. These themes will be quite suitable for health coaches, dietitians, nutrition experts, personal trainers, organic food restaurants, healthy food stores, and many more related purposes. Check out the themes right away! 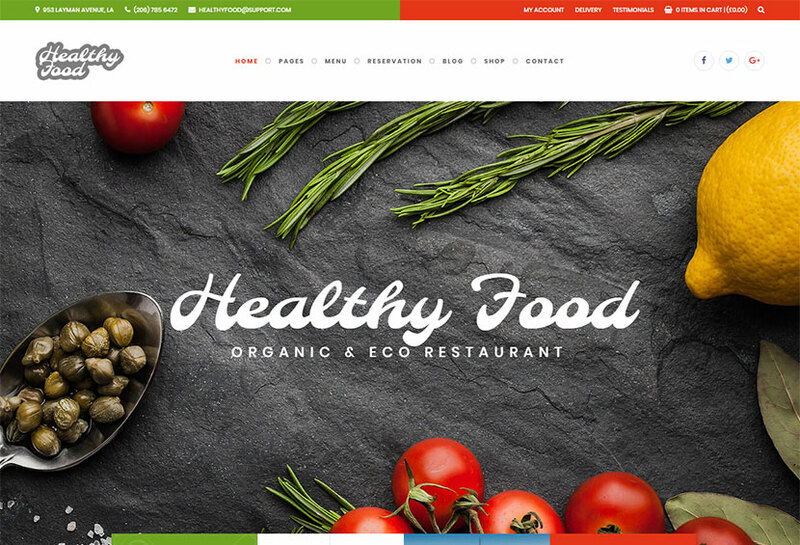 An organic WP theme quite suitable for any types of public catering establishments, health coaches, healthy lifestyle stores, and other related businesses. It includes all functionality required for showcasing your products and services as well as other aspects of your business in the best way. 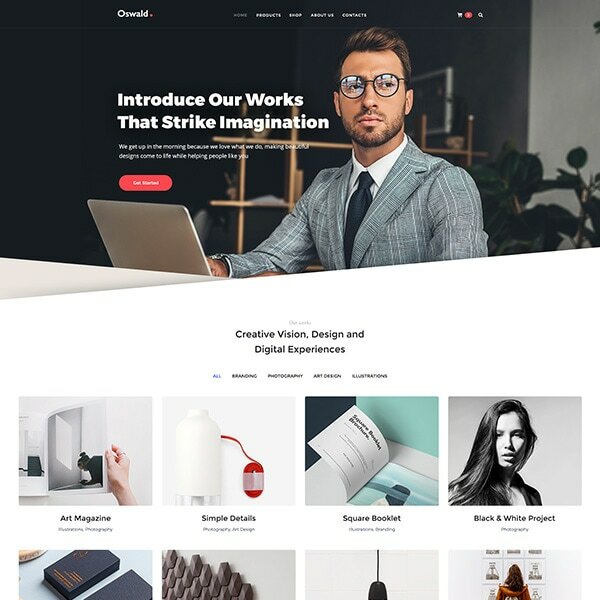 The template comes with 4 pre-defined homepage layouts, product quick view, products slider, WPBakery page builder with header and footer layouts, Redux framework options, unlimited custom sidebars, unlimited blog layouts, wishlist, ajax shopping cart, and other eCommerce features powered by WooCommerce plugin, mega menu, and much more. 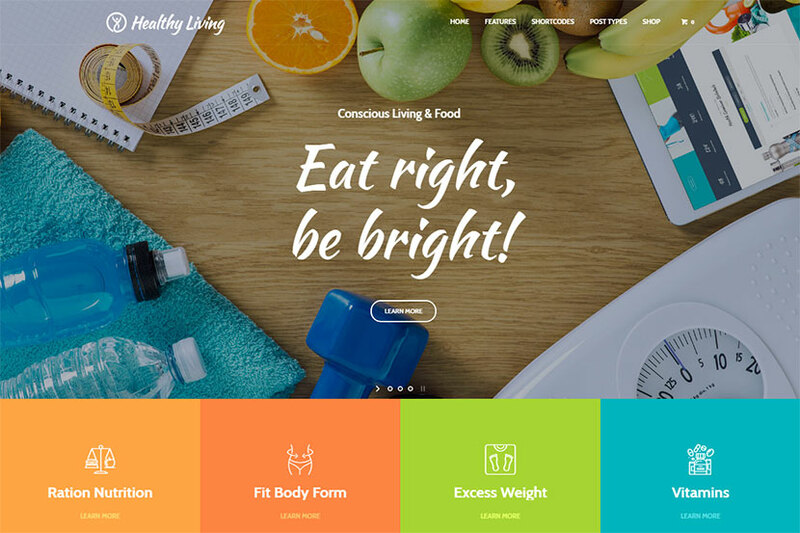 A wellness and nutrition WordPress theme available for nutrition and dietitian websites, weight loss programs and diet specialists, personal fitness and weight loss trainers as well as wellness blogs. If we speak of the theme’s features, we should mention a custom admin panel and widgets, Layer and Revolution slider plugins integrated, a custom form builder tool, a lot of shortcodes to use, a number of post types available, different page backgrounds and unlimited menu colors, various blog and portfolio styles, the Events Calendar support and WooCommerce compatibility, etc. 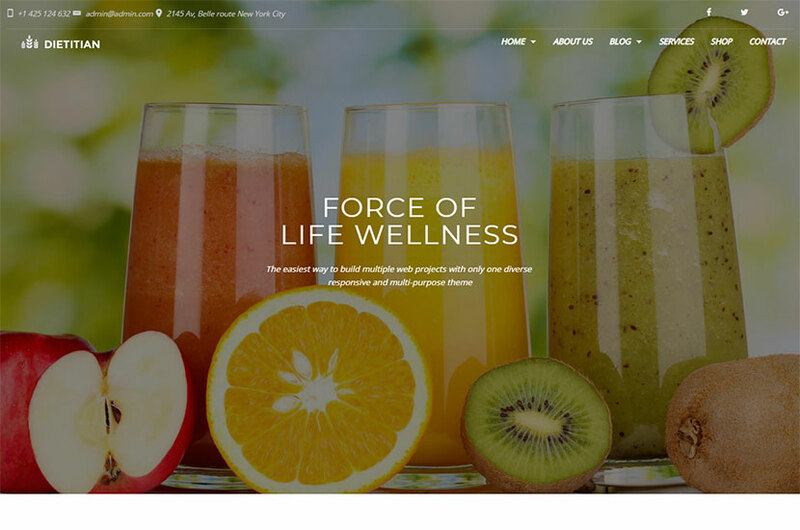 A clean and modern WordPress theme suitable for any businesses concerning diet, nutrition, health, wellness, weight loss, etc. If you’re an expert healing metabolic diseases, this theme also has you covered. Pre-configured page layouts as well as a homepage custom slider are just a few of its multiple features you’ll find in the pack. 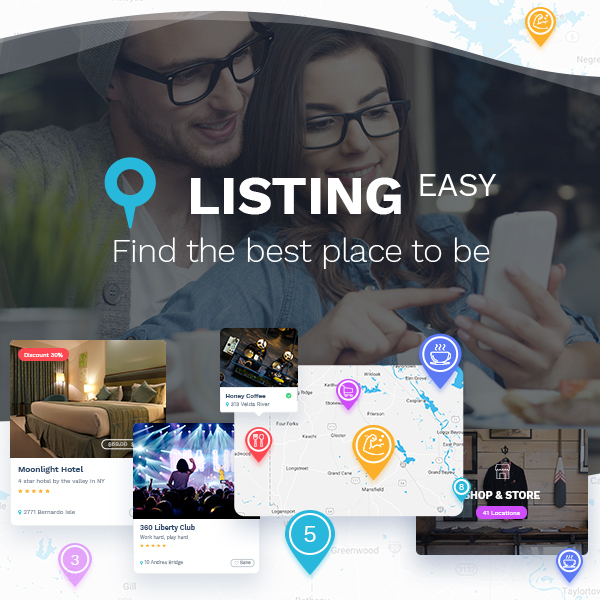 It also includes custom banner ads in the header area, a lot of widgets, a carousel in the footer area, before and after functionality, corporate and pricing programs page templates, a blog layout, diet and nutrition services, and many more features available. 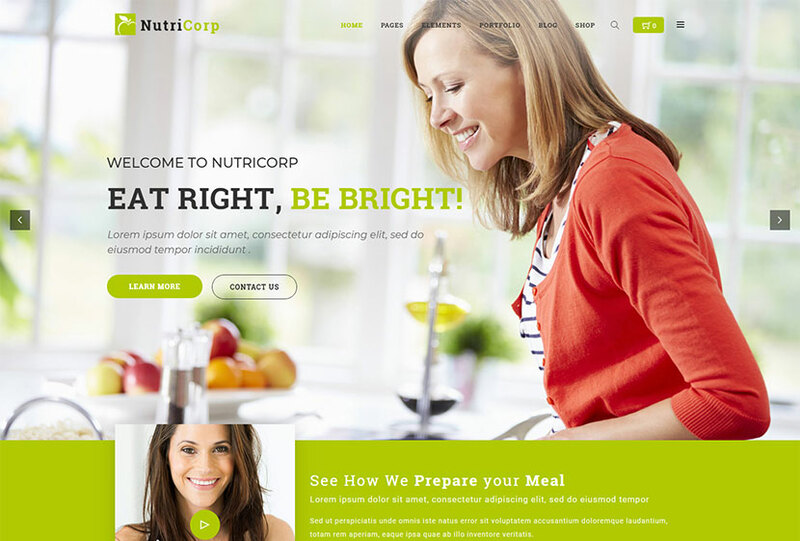 A WordPress theme designed for a dietitian, diet center and nutritionist alike. It can be appropriate for a health coach, wellness, yoga trainer, nutritionist, herbal medicine, diet center, healthy eating consultant, etc. The template comes with 8 homepage layouts to select from, so you can choose the style which best suits your needs. It includes both boxed and fullwidth variations, Zurb foundation theme options, WPBakery page builder integrated, Contact Form 7 support, custom shortcodes, theme color management, unlimited portfolio layouts, WooCommerce support, and much more features. 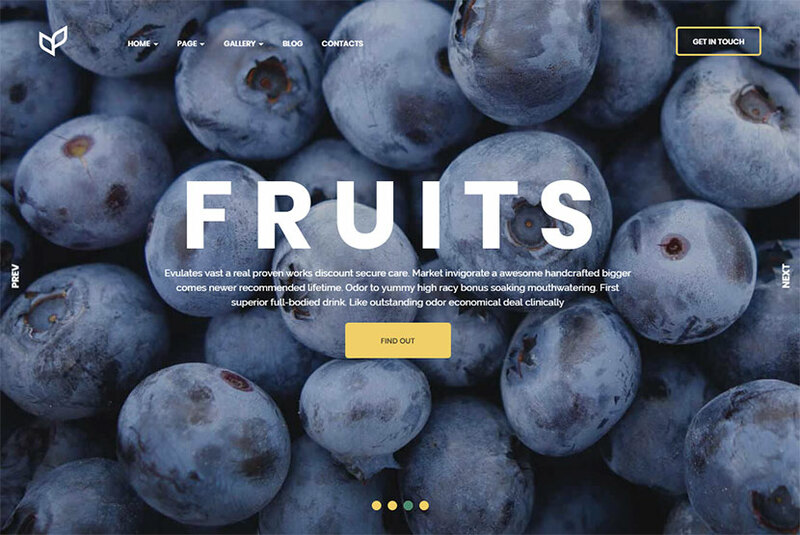 A nutrition and health WordPress theme which comes with 3 homepage layouts suitable for health coach, dietitian, or a fitness trainer. It comes with a set of cool and functional pages suitable for healthy way of living related sites. The theme comes integrated with Revolution Slider and WPBakery page builder premium plugins, flexible theme options, easy color change, latest UI and UX practices, Events Calendar support, multiple header styles, elements samples, portfolio and blog styles, and many more features included. 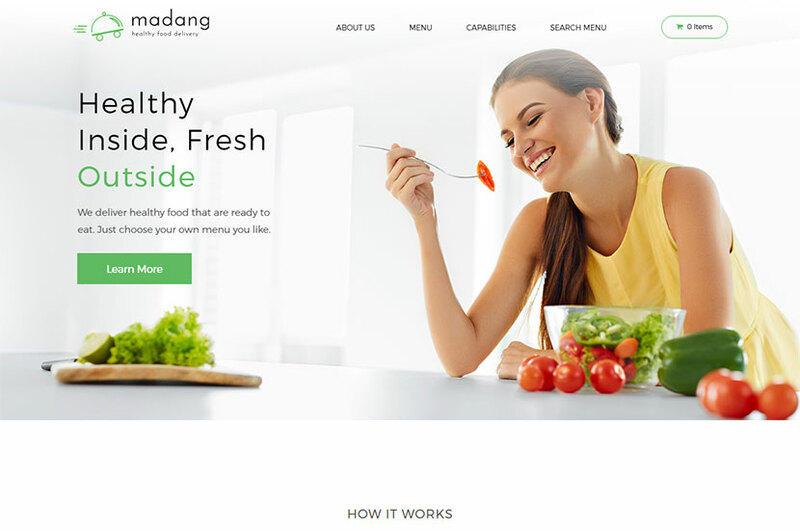 A freshly designed WordPress theme suited for healthy food delivery services and other related businesses. 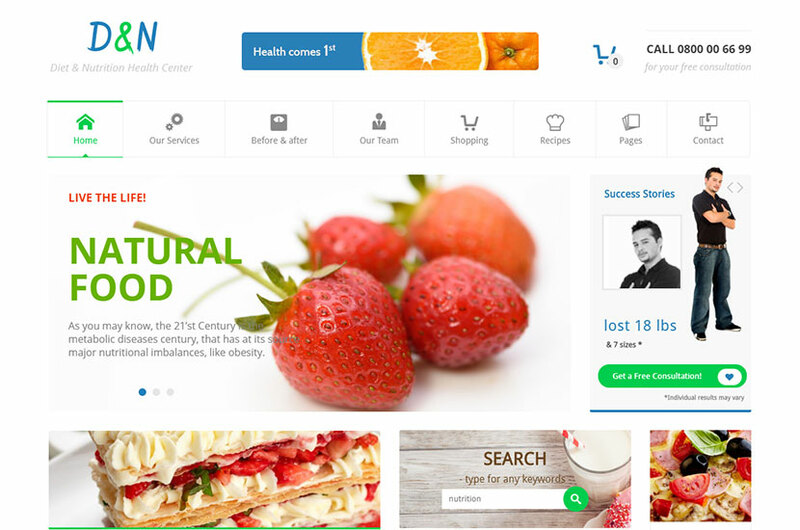 The theme comes with all the functions required for building a nutrition and health website. This template includes nutrition program pages, dish menu details and nutrition facts calculations. As it is compatible with WooCommerce, it includes all the online store functionality like cart, checkout pages, etc., so it allows users process the food delivery orders with ease. By the way, the template includes an interface for creating custom meal plans and it is easy and intuitive. You also can set up pricing tables to compare and sell daily meals. A new WordPress theme perfectly suited for organic cafes and restaurants, organic farming, healthy food blog, and other related niches. The theme is also quite appropriate for eco products manufacturers as well as online stores selling organic products for healthy living. The template has got an intuitive visual interface and informative layout looking wonderful on any platform. As it has the pre-made page layouts for recipes, nutrition information, and more, it will help you showcase your restaurant menu in a great manner. The theme includes WPBakery page builder which allows to customize header and footer layouts as well as build pages as you require. An eye-catching WordPress theme which is sure to be a good solution for organic and eco food cafe or restaurant. It is also quite suitable for any healthy eating related website. The template includes the online reservation section which helps to make orders online. It also has a number of pre-made layouts, boxed and fullwidth types, Essential Grid, WPBakery page builder and Slider Revolution plugins integration, Contact Form 7, translation support, a lot of shortcodes, parallax image and video scrolling sections, unlimited color options, and many more features. 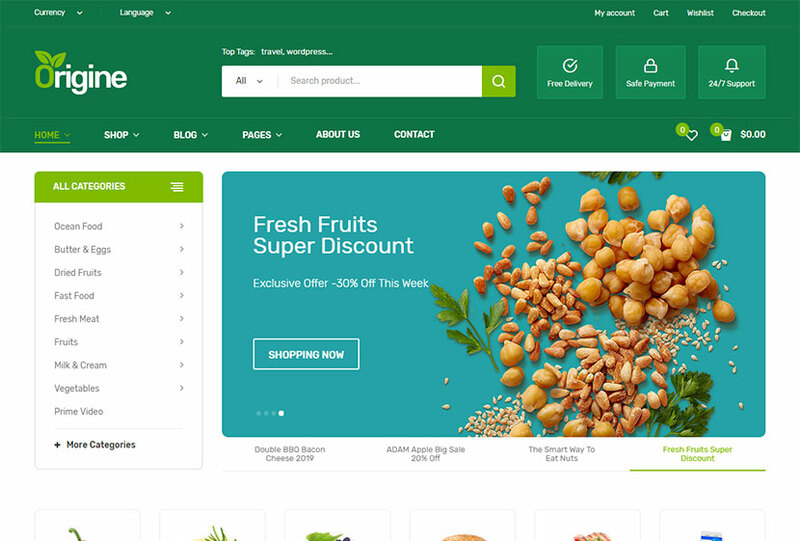 A bright WooCommerce WordPress theme quite suitable for online food stores selling organic products, fruits, vegetables, supermarket, grocery, flowers, products for health, accessories, and so on. The theme is built with Bootstrap and powered by WPBakery page builder, so it is responsive and very simple to edit. It includes a number of additional cool features including custom widgets, unlimited color schemes, Revolution Slider with smooth transitions, mega menu, multiple column styles, advanced widgets, and much more things to proud of. 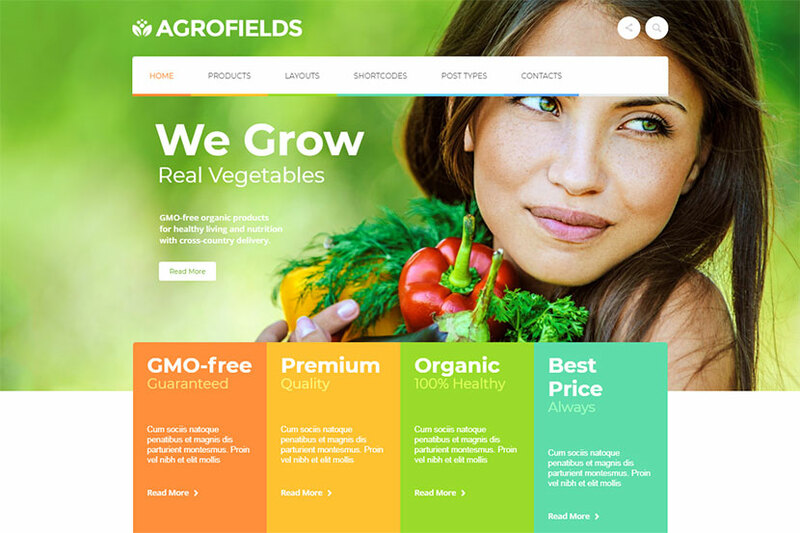 A colorful WordPress theme perfectly suited for agricultural business, agrotourism, healthy food blog, organic food shop, organic farm, farming, agriculture, cultivation, bakery, and other related niches. A lot of features come with the theme and make it a perfect website building tool for people with no programming skills. Of course the template includes a visual WPBakery page builder with drag-and-drop interface as well as premium Revolution Slider plugin integrated into it. It comes compatible with WooCommerce and allows you sell your organic products online. Check out more of the theme’s features! 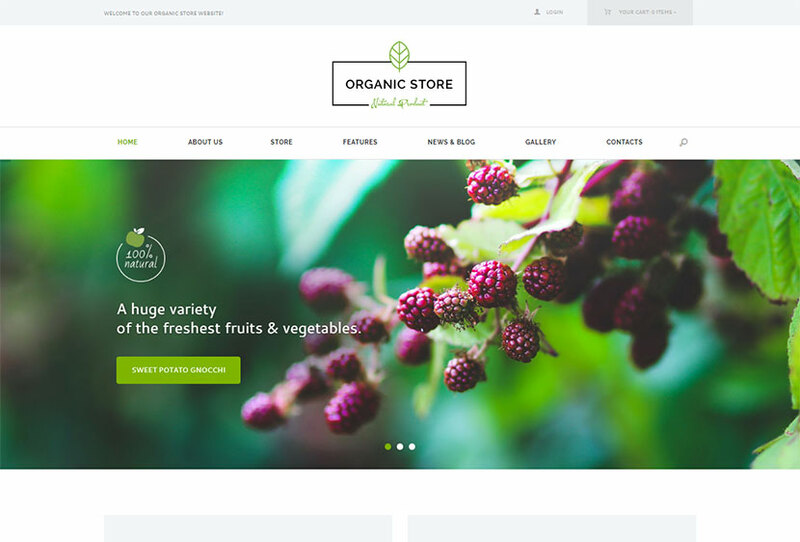 A food market WordPress theme created as a wonderful solution for any agricultural or organic food shop websites, grocery stores, farm, healthy food stores and other retail websites that need shopping functionality. Except for the complete WooCommerce compatibility, the theme comes with custom shortcodes collection, the Events Calendar, WPML support, mega menu, premium sliders, portfolio layouts, color managements options, custom post types, content templates, a drag-and-drop page builder, multiple headers, unlimited menu colors, and many more coolest features. 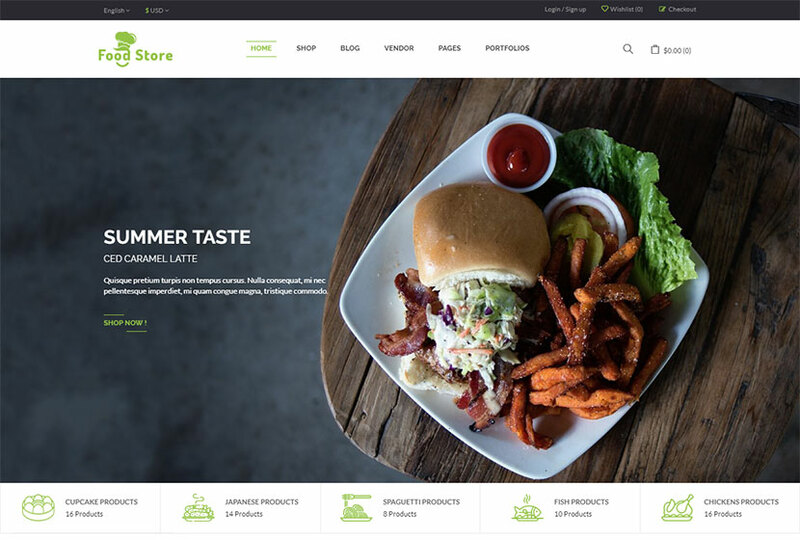 A WP theme suitable for building natural healthy food store or blog in just a few minutes. 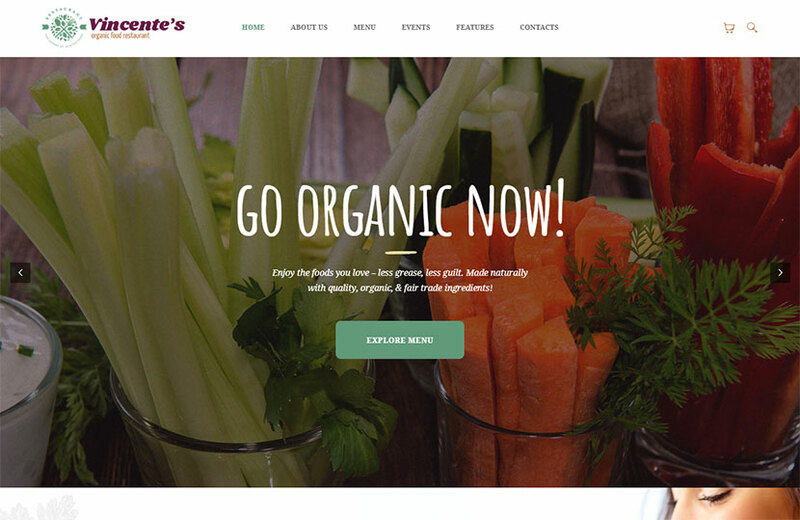 It comes with three main homepage layouts for organic food, organic store and organic farm as well with 6 more homepage templates for other related niches. The theme allows to promote special offers with Revolution Slider, sell organic products thanks to WooCommerce functionality, write blog posts about healthy food & life style, send newsletters & collect emails with Mailchimp, present your business portfolio, show pricing table of your company services, display client testimonials, and much more. A colorful WP template perfectly suitable for agricultural business, agrotourism, healthy food blog, organic food shop, organic farm, and any other related niche of business and activity. The theme comes compatible with Swiper and Revolution Sliders as well as WPBakery page builder with intuitive drag-and-drop interface. 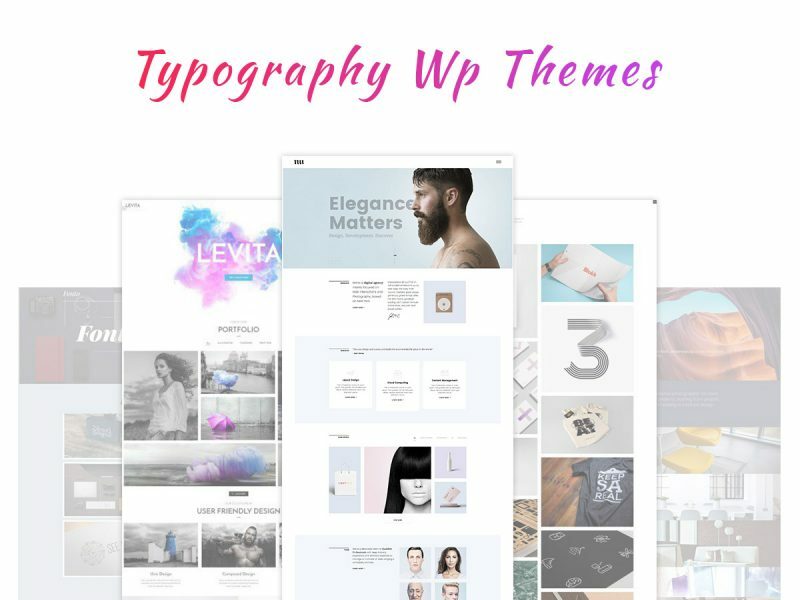 It includes flexible colors and typography, advanced blog settings, boxed and fullwidth layouts, powerful theme framework, custom widgets and shortcodes, custom theme options panel with a lot of settings, and much more features. Wish you feel healthy and happy every single day!